from point there is no way to guess the relation beetween points to trace the shape that use thoses points ( see post here ) . So is there already an easy way to add to any ( or sub part) items of a drawing an index using sequence selection click or line creation ? 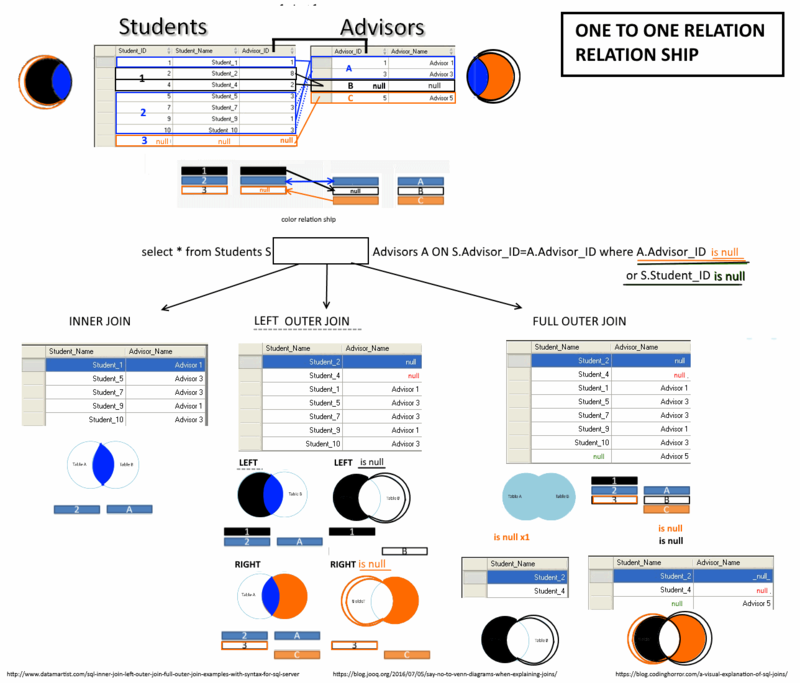 Here i have some points without relation then i create a multiline in a drawing of name orders and i want to be able to define the start value and increment value before manifold initiate all the selected point automaticly in a predefine column name of orders in the column of name orders in table of name points !! . Does this kind of tool could be usefull in daily work ? If i copy drawing to another drawing , the id increment starting from the last id of the original drawing . I need to use create "line " and not "line Sequence " to preserved the way i create the all line . create line sequence seem to create 2 row : copy first starting point and create line sequence . You have a table of points. Do you want to order it by some automatic criteria and then put the sequential index of each record into a field? That's a SQL function (which we are going to add along with several similar functions, we don't haver them yet, for now it is best to use a script). Or do you want to order it by clicking on first point, then on second, then on third, etc, with each click putting the incrementing index into the clicked record again? That's a UI tool. Yes I want first : I have already point A B C ... and i want to orders them using number by use a draw a line that use the points. I know i hace to test howto convert a line to points and see if manifold SQL keep points orders !! 1) what mean compose point with Z ? 2) when choose convert lien to point what mean option checkbox keep branch ? Takes a geom of arbitrary type and converts it to a point geom. 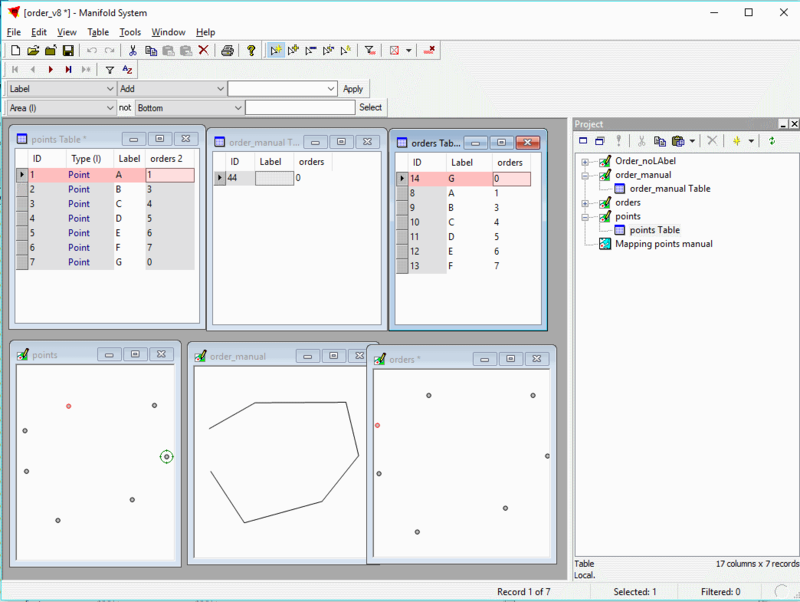 Converting objects such as areas, lines or multipoints will result in a multipoint. The <keepBranches> argument is true or false, controlling whether to keep original branches (true) or join all coordinates into a single branch (false). Z values are preserved. See the Convert to Line transform in the Transform Templates - Geom topic. I Was thinking that geom or geomWKT of multipoint will keep the orders when create the line but not . 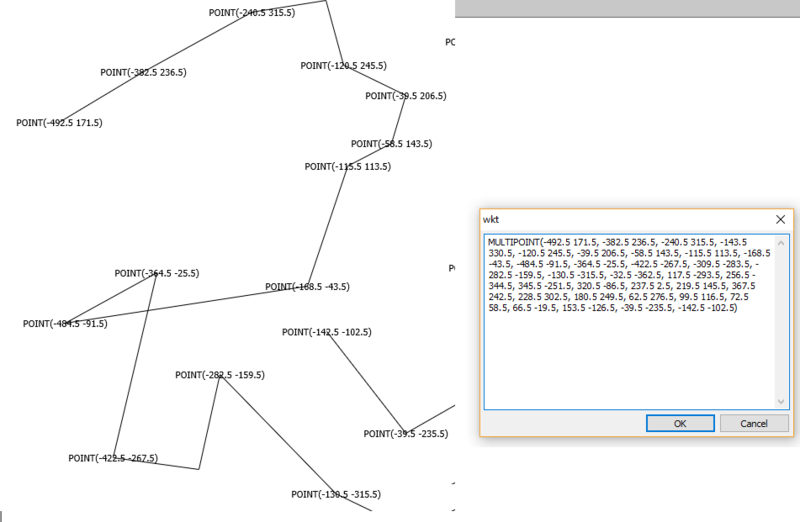 There has been a thread recently on joining points ordered by field values into lines, you might want to check it out. Compose Point with Z composes 3d point values from 3 fields. The option to keep branches in GeomConvertToPoint controls whether the resulting (multi-)point will retain the grouping of coordinates to branches from the original object (true), or have a single branch with all coordinates put together (false). IS there already a way to index way to index geom point automaticly using some algo with some parameters ? 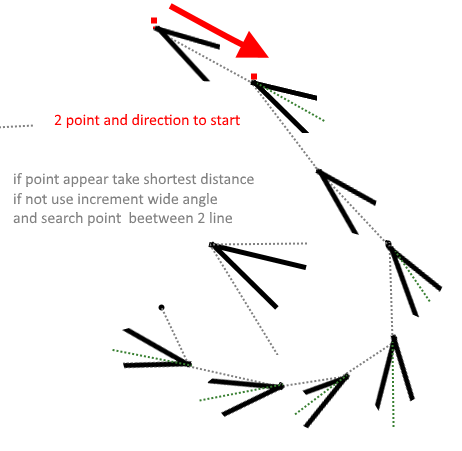 in a way relative parameter to previous direction position state ( rather than go Left right to let algo choose by itself for selected the last point if it ll give priority to different angle or to last distance inter point for choose next point to draw next line ! this question is relative to how link point without order column see shape ! study i think must start with 3 point and particular condition ( angle distance like equilaterar) and then 4 points ( square and not square ) but i think mathematician gemoetry already study this ! !